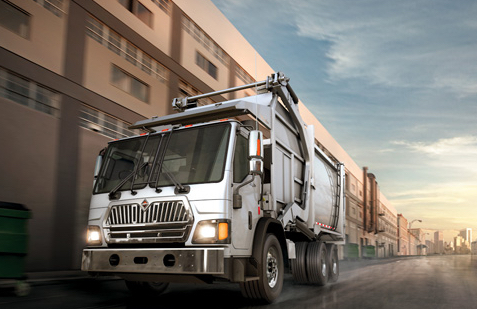 Solutions designed to streamline your waste management process. From pick-up to disposal and billing. Consolidated invoicing for all of your locations, nationwide. A single point of contact throughout the waste disposal process, we manage all haulers individually and a customer representative is standing by 24/7. Jet Waste Services is a comprehensive nationwide Waste Management Firm providing waste disposal solutions and recycling services nationwide. We specialize in providing customized waste logistics services designed to reduce costs, increase value, and increase operating efficiency. We act as a single point of contact for throughout process, from waste pick-up through disposal and billing. Our services are designed to provide a total waste management solution. Jet Waste stays up to date with the rapidly evolving regulation requirements so you don’t have to. Jet Waste has the capabilities to handle the waste management requirements of any residential, commercial, retail, or industrial client, regardless of project size. Whether you’re a small business with limited capabilities, a large corporation with locations across the country, or a homeowner, we manage all aspects your waste disposal, and consolidate all of your invoices in to a single bill. Jet Waste representatives are readily available 24/7 to provide a solution to any problem that may arise.